(CNN) From Nollywood actresses to afrobeat superstars, August Udoh, has captured them all. He’s lauded as Nigeria’s most talented celebrity photographer but it is the stories of those on the very margins of society that are important to him. 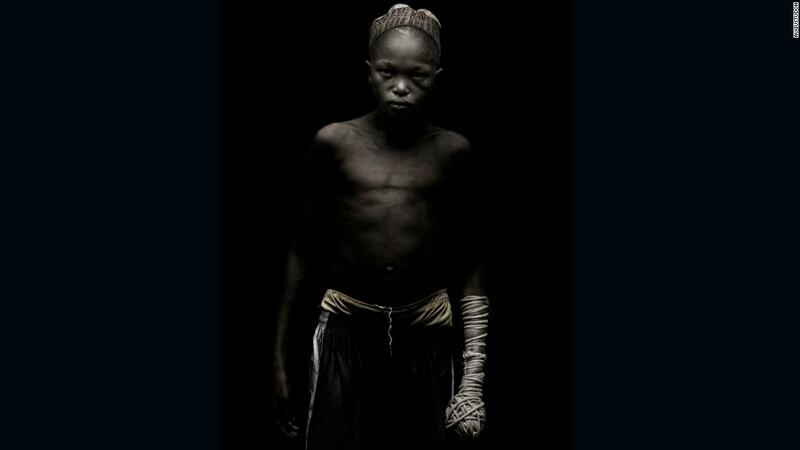 The fighters captured in series “Dambe” are ordinary working men. “They have normal jobs. Some are truck drivers, others mechanics,” Udoh told CNN. 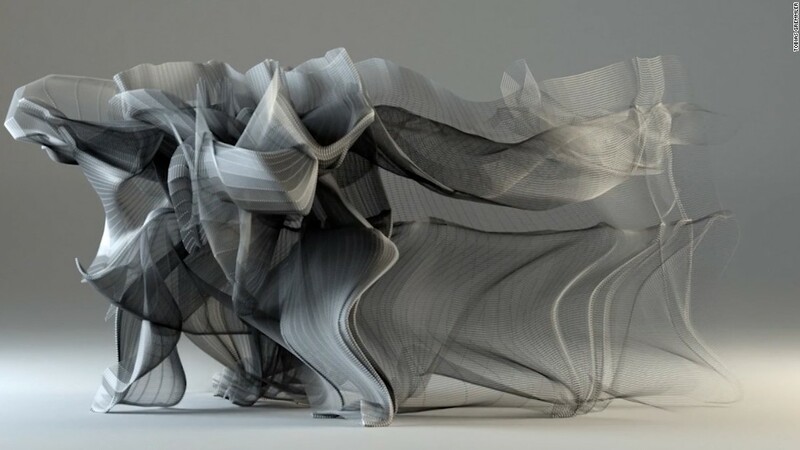 But with one exception – their downtime is spent competing in martial arts sport dambe. It’s a traditional form of boxing where competitors fight with a single bounded hand for three rounds. 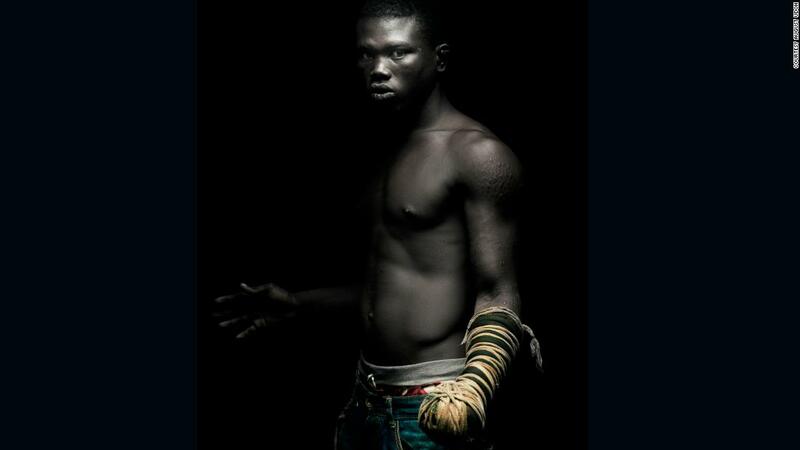 As Udoh’s series title suggests, this martial arts club is underground, its presence spread only through word-of-mouth. Dambe’s history stems from the Hausa people in northern Nigeria and is thought to date back centuries. It was local butchers by trade who competed. The stronger punching hand known as the spear is traditionally tied with cotton and rope, while the other hand shields against opponent’s punches. Contestants can also kick – the fight ends when an opponent falls to the ground – referred to as a “kill”. Traditionally the cloth bound hand was dipped in resin and covered in shards of glass – this has been banned. Boxing gloves were introduced in some areas to make the sport safer. But many still consider it a brutal sport due to the injuries inflicted. Long forgotten, the sport is gaining popularity thanks to dedicated YouTube channels such as Dambe Warriors, which launched last year and has garnered more than 57,000 subscribers and 15 million views. 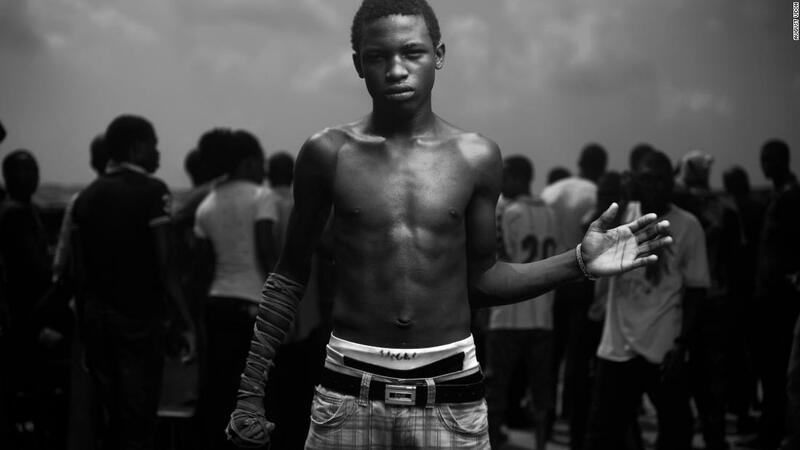 While Udoh’s images present the raw, unfettered energy of the art’s young competitors, dambe is a poor man’s sport. Fighters are almost certainly low income earners. Victorious competitors can earn anywhere from $20 up to $500, which they can use to feed and take care of their families. 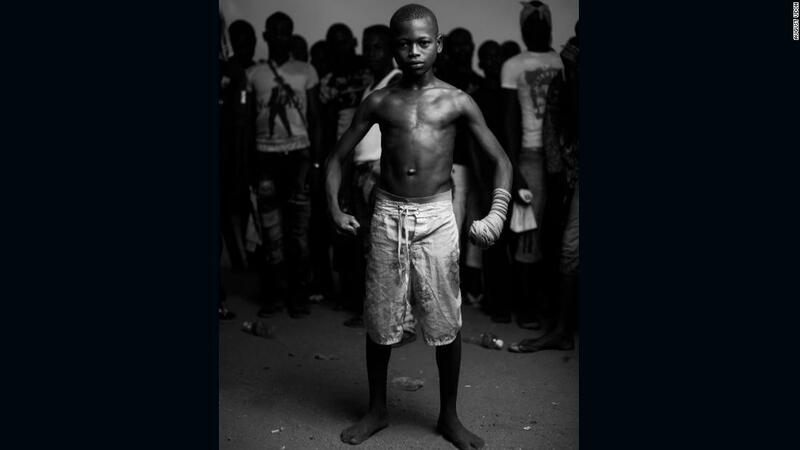 Udoh spent a week traveling around Niger and Ogun states talking to the boxers who compete. The photographs raise questions on the widening regional inequalities within the country – which has been widely criticized by humanitarian groups. “People don’t realize every other state is not like Lagos,” he adds. 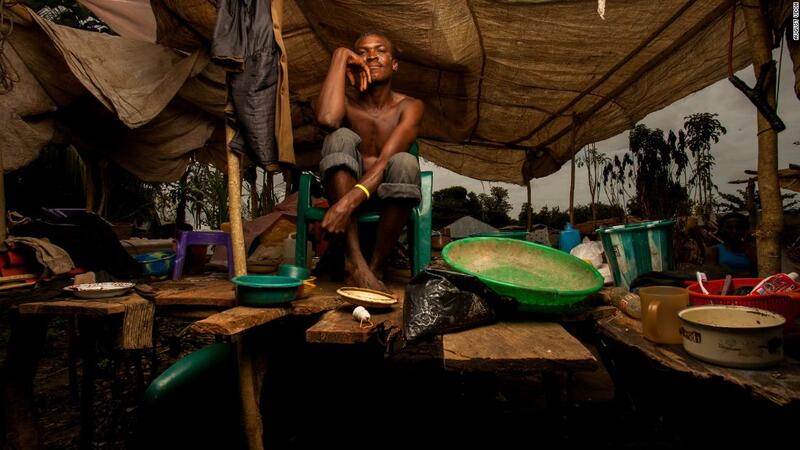 The photographs are about shedding light upon such regional disparities Udoh explains. 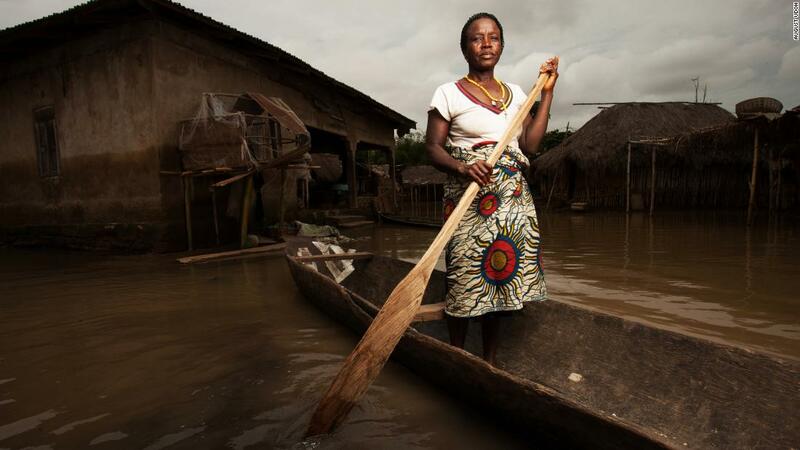 In 2012, he spent a month traveling around Kogi to capture the country’s flood victims. Kogi, a northern state was the worst affected by the 2012 floods. Some 623,900 people were said to have been displaced as a result and 152,575 hectares of farmland destroyed. Many of the victims homes and infrastructure have not yet been rebuilt says Udoh. The towns today remain virtually unchanged since the floods. Nigeria’s recent September floods has killed nearly 200 people in the country and displaced around 176,000, according to Nigeria’s Emergency Management Agency.